Spotlighting your graphic design business can be difficult. Just think about how many designers like you are vying to market the products and services to customers. While it is essential to acquire the abilities and techniques to create persuasive graphic designs, the manner in which you endorse your business is likewise critical. You need to notify the industry that you are in existence. You could make portfolios, websites, or resource pages and post them on the web. However all these won’t be sufficient, particularly if you’re in the flesh with prospective customers. Not alone would you desire to offer them a thing which they can utilize off the internet, but as well as keeping them because of its lightweight dimension. 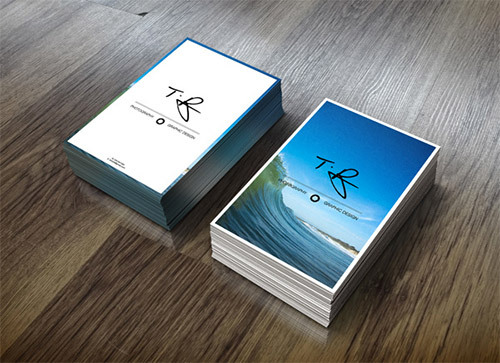 Giving away business card fits into your market. 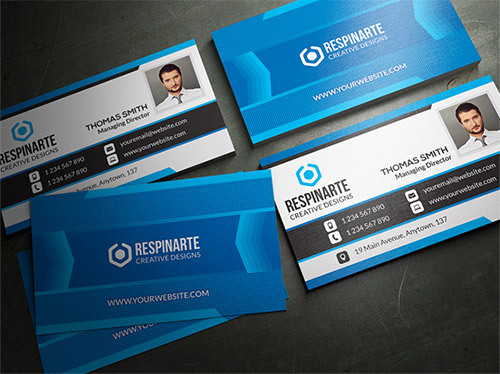 With that, it is very imperative to have a business card designed with the vital components while at the same time avoid the common mistakes in order to come up with an effective business card. 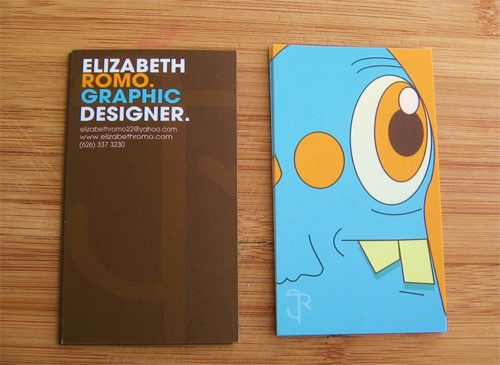 Graphic design business cards show off how creative and imaginative a designer happens to be. 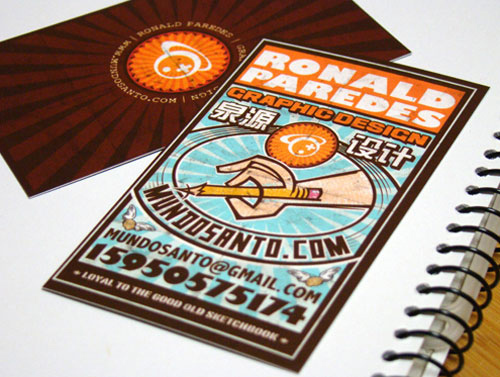 They bear testimonial to the artistic intuition owned by a graphic designer. 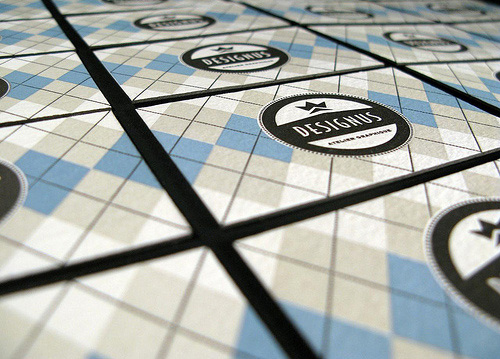 Here are the 30 Graphic Design Business Cards for your Inspiration. 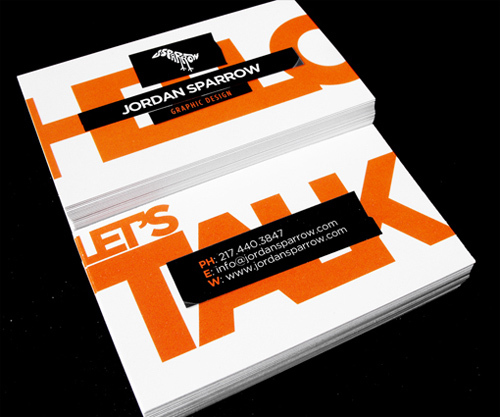 These could help you make your personal design and style that could catch your customer’s interest. Boost your inspiration and idea more! 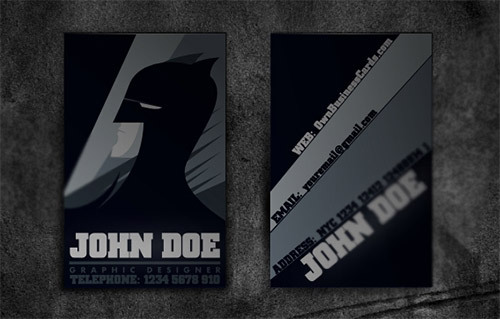 For this update, I have added more business card designs that are suitable for graphic designers and freelancers. Scroll down and check them out below. Come, take a peek, and enjoy! 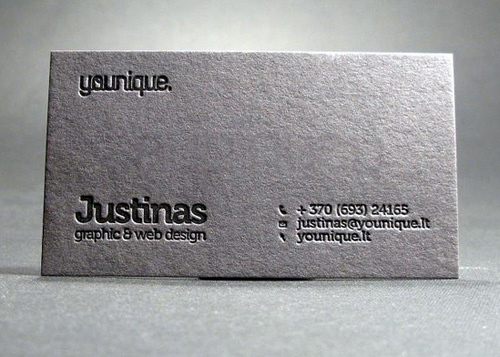 A double sided business card created for a graphic artist Justinas. 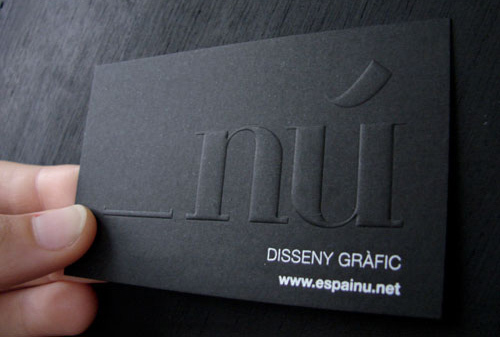 A business card with a minimalist typographic design that was created for a graphic designer. 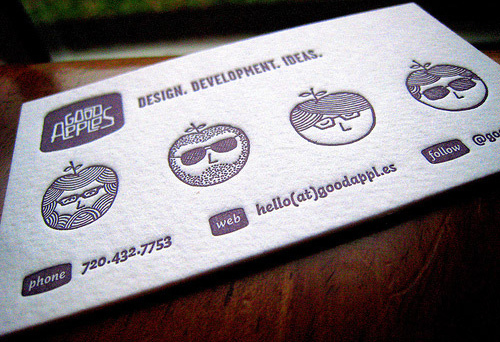 A silver letterpress ink business card that was created for a company dealing with graphic and interactive design. 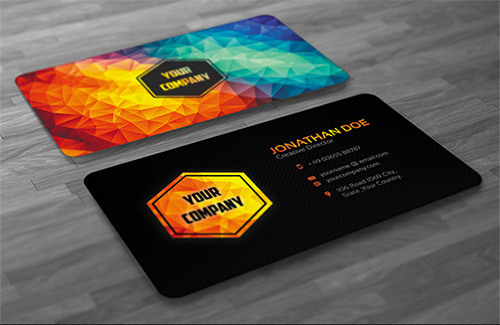 A rounded corner, spot UV business card created for a designer and a developer. 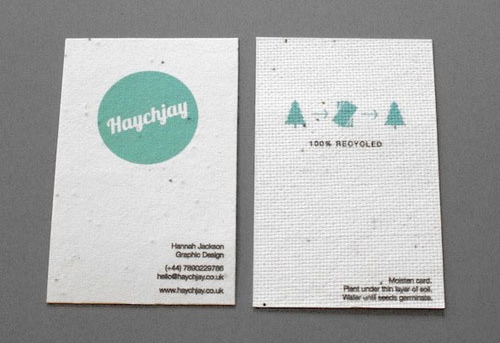 A business card made for a graphic designer. 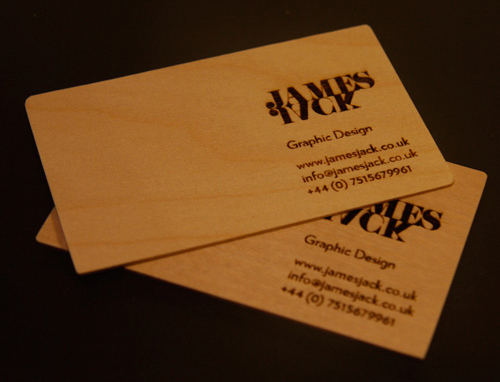 A laser etched business card designed for a part time carpenter and full time graphic designer. 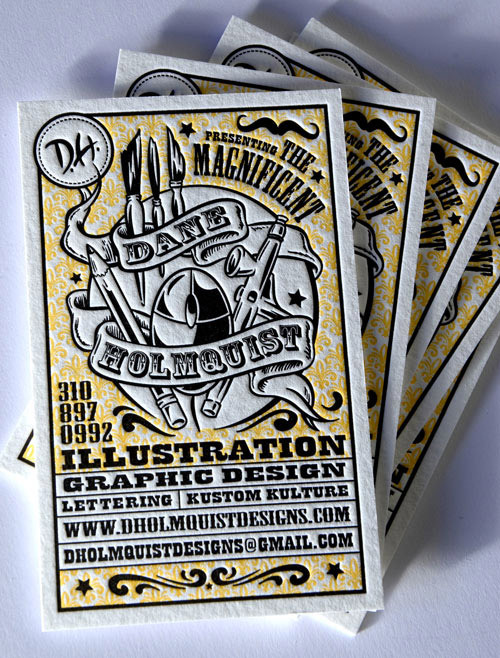 A business card designed for an illustrator and graphic designer. 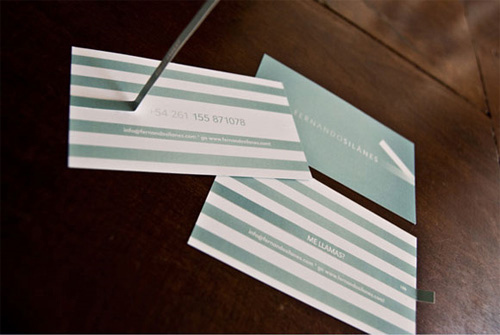 A business card designed for a freelance graphic designer. 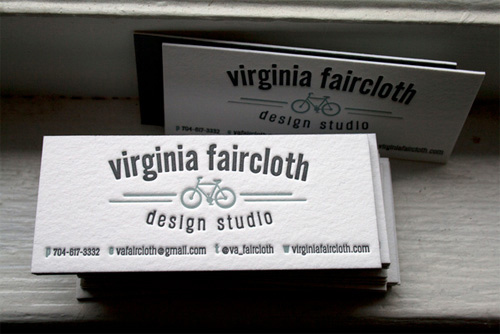 A simple business card created for a graphic design studio. 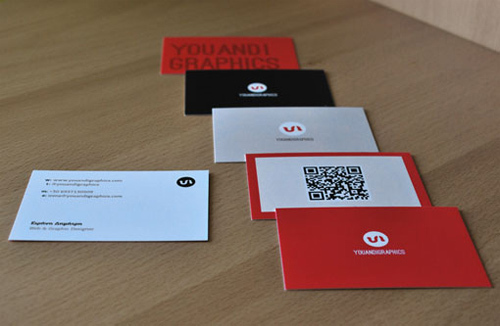 A digitally printed business card created for a graphic designer. 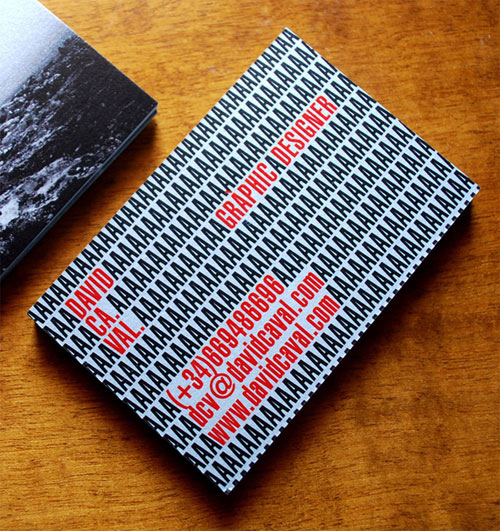 A business card for a graphic designer. 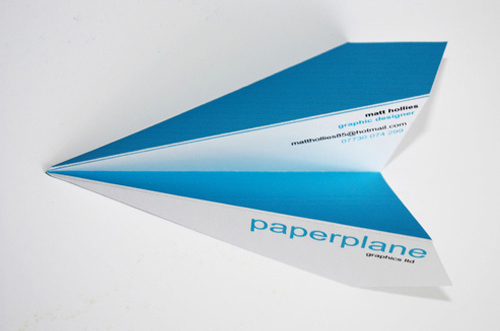 An airplane-like business card created for a graphic designer. 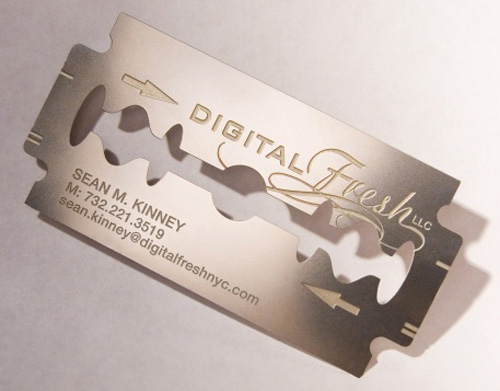 A razor blade inspired business card created for a graphic designer. 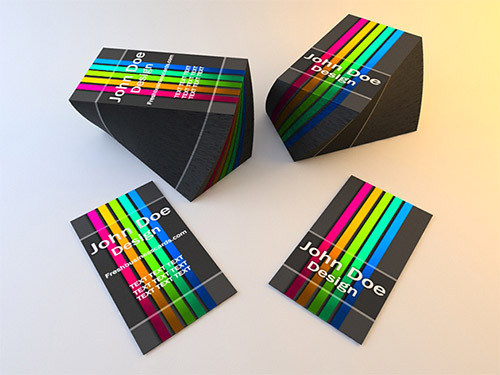 A business card based on optical illusion created for a graphic designer. 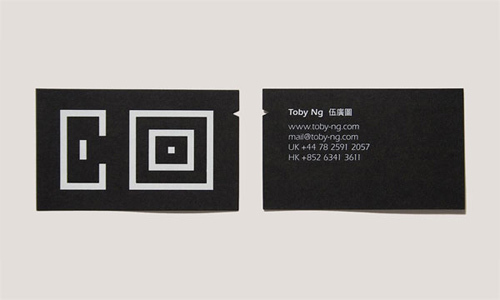 A business card created for a designer. 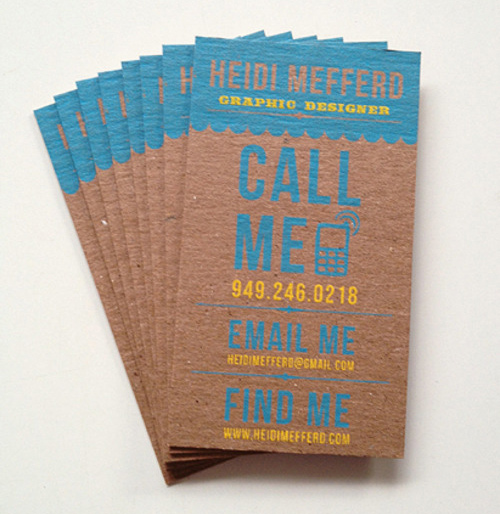 A business card created for a graphic designer named Heidi Mefferd. 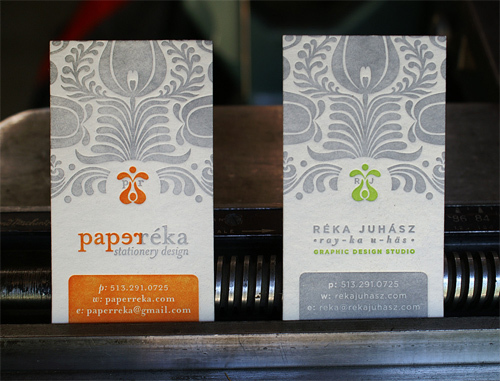 A two-sided letterpress business card for a graphic designer. 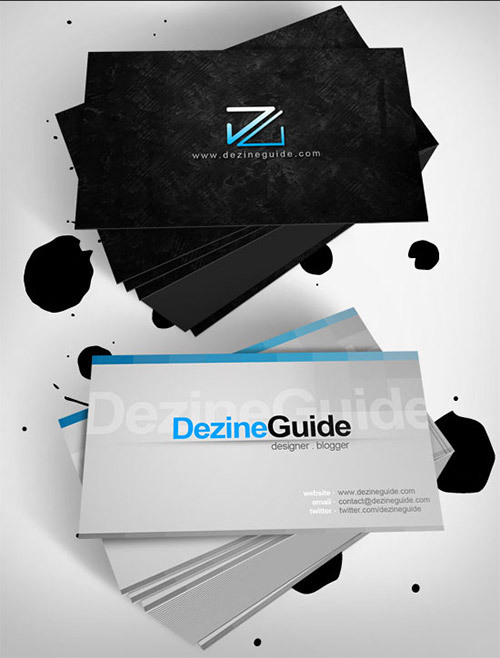 A business card designed for a company who is helping other companies in their graphic design and web development needs. 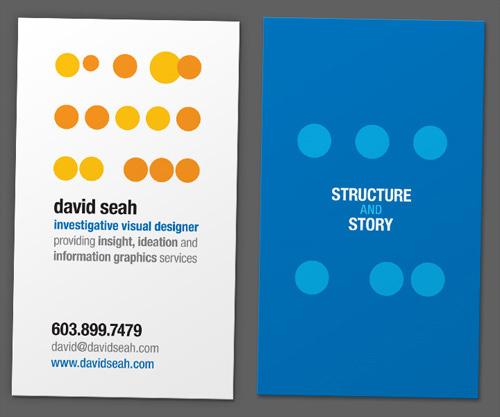 A business card created for David Seah. 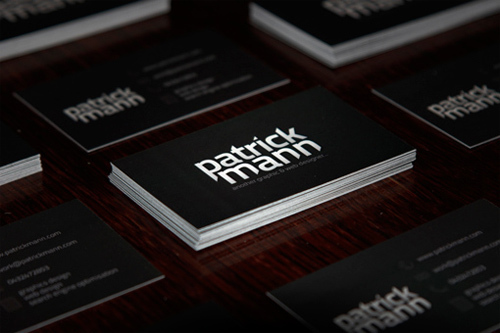 A black and white business card created for a web designer. 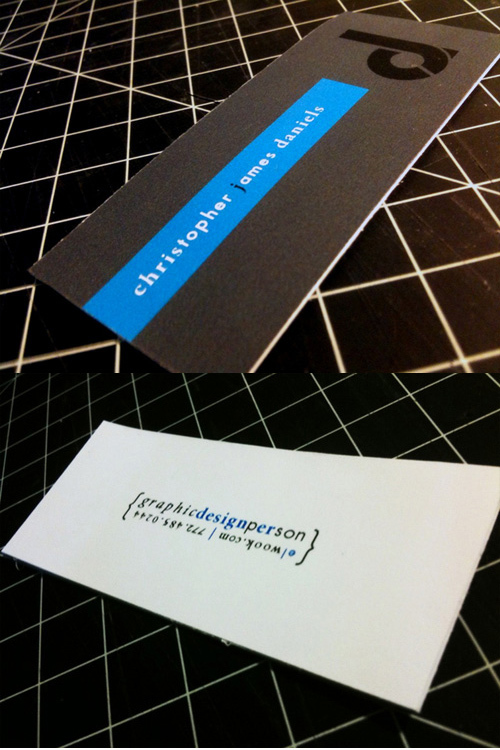 A personal businesscards for a web and graphics designer. 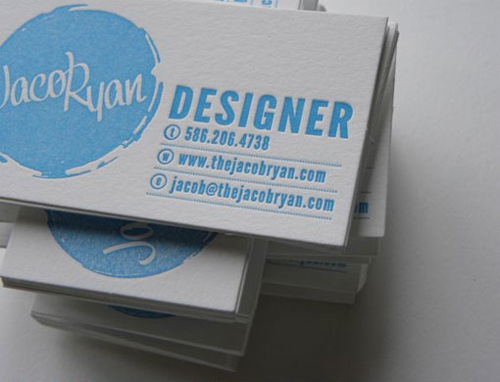 A business card created for a graphic designer. 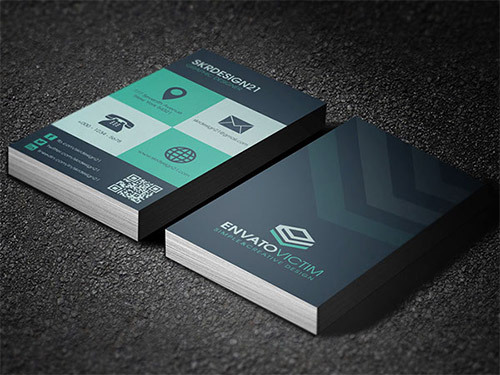 A business card created for a web design company. 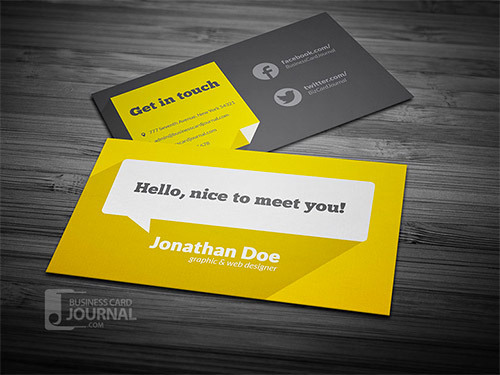 Another nice looking business card created for a graphic designer. 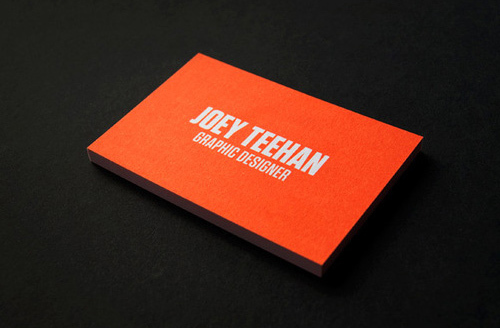 A letterpress business card for a graphic designer. 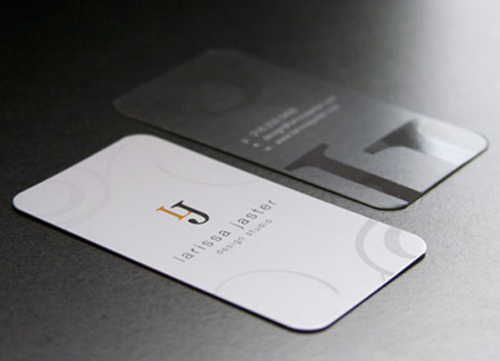 A personal business card created by graphic designer Larissa Jaster. 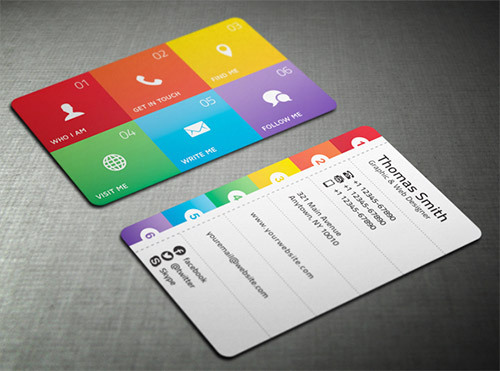 A multicolor business card created for a graphic designer. 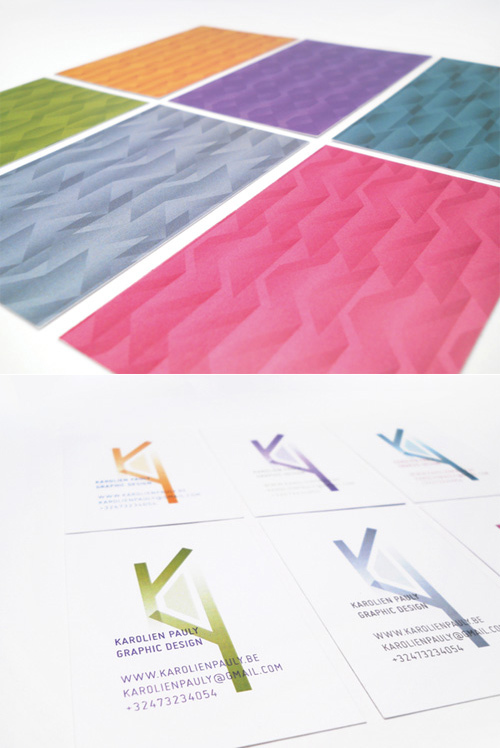 This is a business card that is designed by polygons. This design is inspired by creative 1930 magician posters. 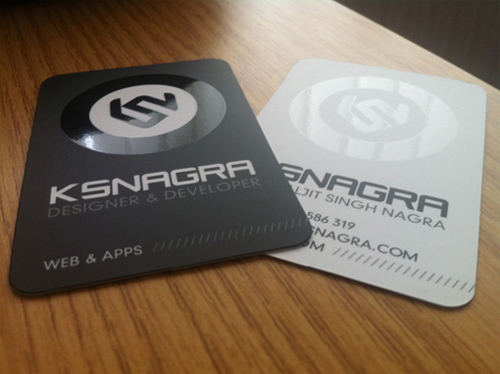 This is a flat design business cards with long shadow effect. 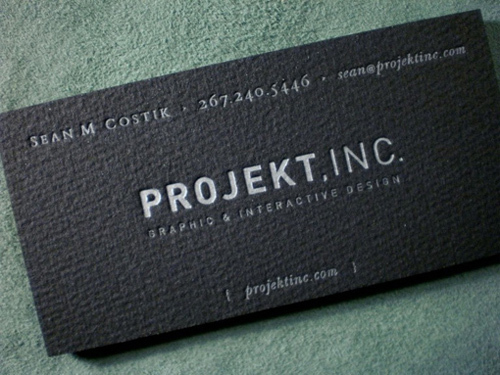 This is a nice business card that has a dark cartoony design. 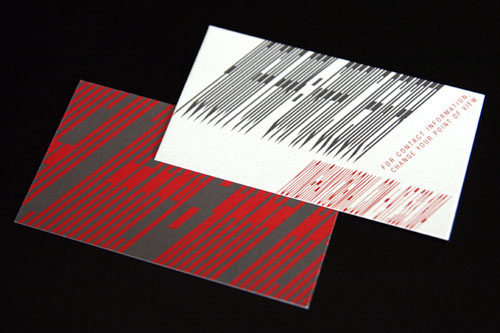 A nice business card attractively designed with vibrant stripped colors. I’m curious about what you think about this collection. Tell me your opinion below! 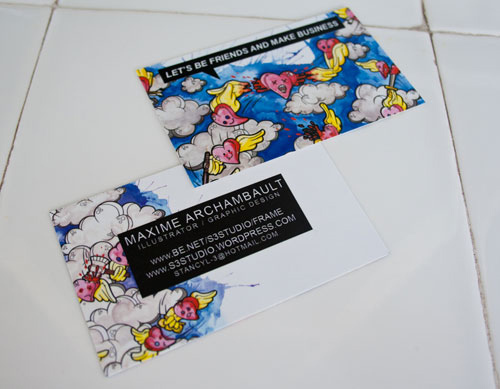 First of all thanks for sharing these ultimate design of business cards. 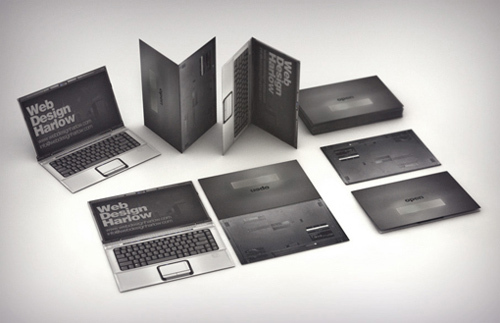 All have unique designs for particular business but I liked the most are Laptop Business Card, Sean M. Kinney & Black & White Design. Nice collection I must say. Loved some of them, specially personal and business card. I must say that readability and and information should also be priority. Thanks for sharing!